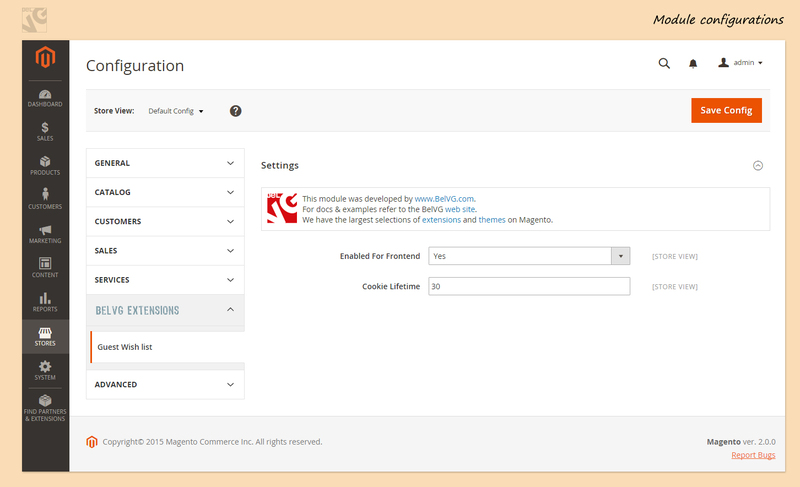 Default Magento functionality allows only signed up users to add products to Wish List. Users that are not signed up may want to use wish lists as well. If you install the Guest Wish List extension, your website visitors will able to add products to Wish lists even if they are not signed up. When guests return to your website, they can continue shopping from where they left off. Cookies LifeTime is set for 30 days, but you can set your own duration. The extension uses Ajax to add and remove products from wish list. 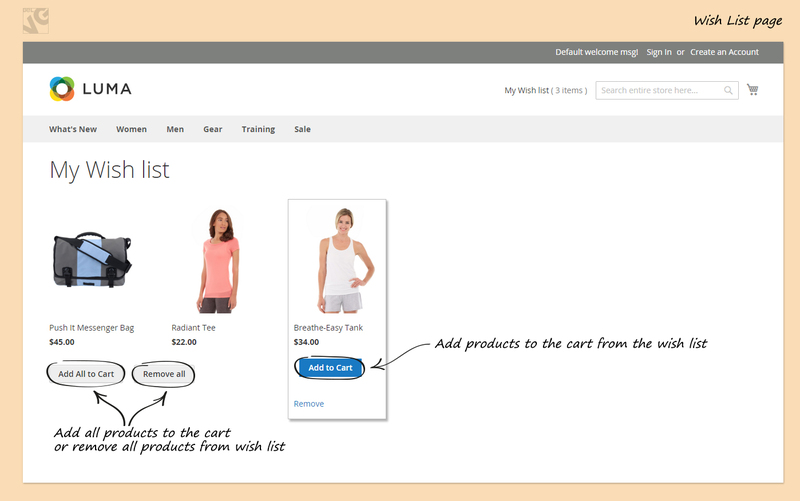 Users can quickly add products from wish list to cart and finish their order. Cookies Lifetime can be defined. Cookie Lifetime: set the life time duration for cookies. It’s the period of time when your website guests can use their wish lists. After this period is expired, cookie files are deleted. 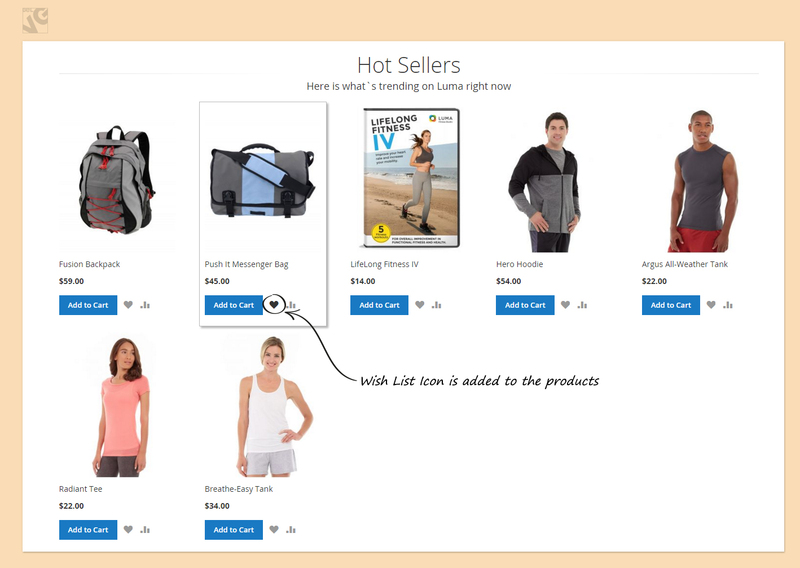 When customers enter your website, they can see a Wish list icon for each product. 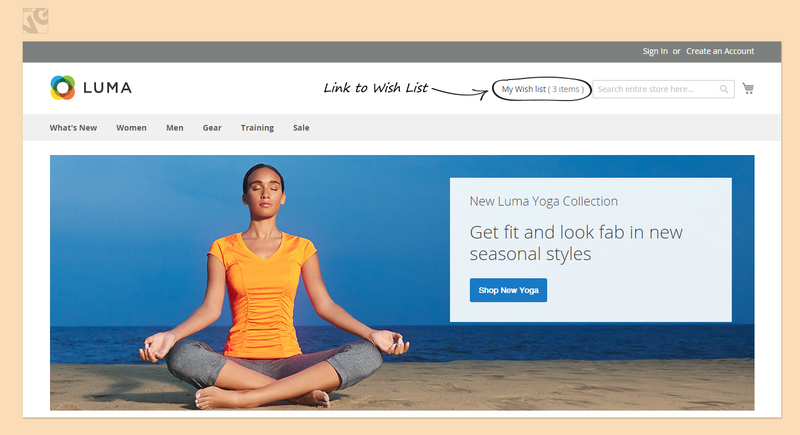 After they click on Wish List icon (a hearted), the product is added to Wish List using Ajax functionality. 3 recently added products are displayed in the sidebar. When users click on Wish List link, they go to a page dedicated to Wish Lists. 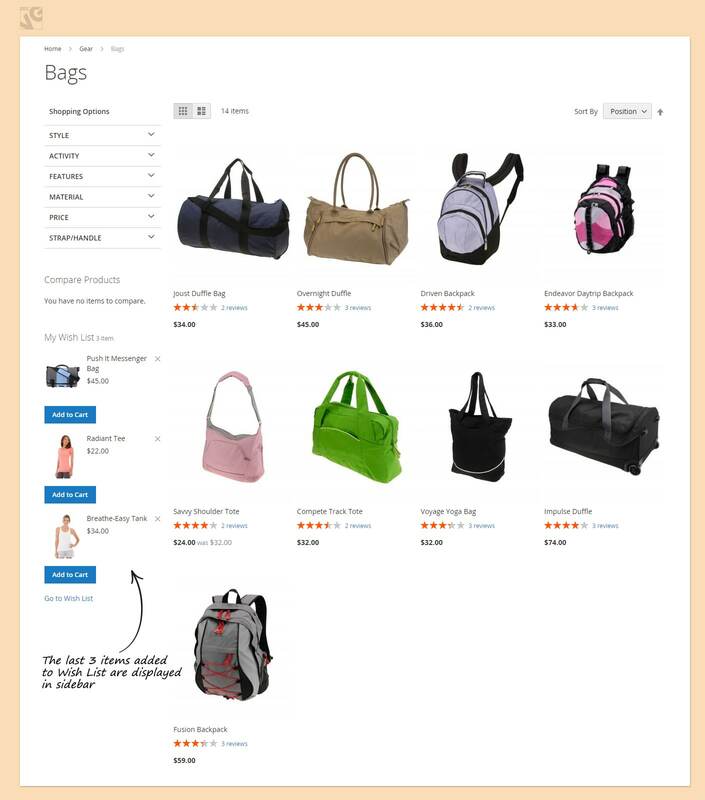 On this page they can manage products added to Wish List (delete or add to cart). And here you have Add All to Cart and Remove All buttons.